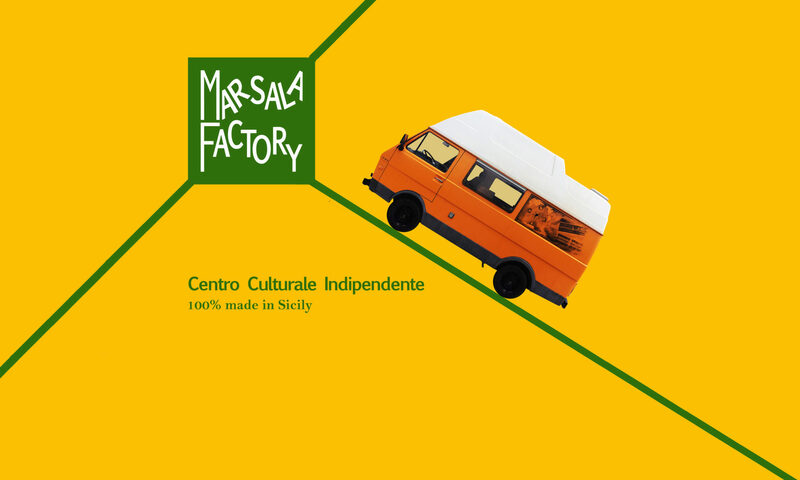 Marsala Factory – Centro Culturale Indipendente, by popular demand, will be open, exclusively by the Travelers who will stay in the friendly structures, until November 17, 2018. One more week! The location is a house in the countryside with a large garden. From the terrace you can admire the breathtaking view of the Natural Reserve of Stagnone. Dismantle the TV and turn on an idea – Creative manifestation against trash TV. 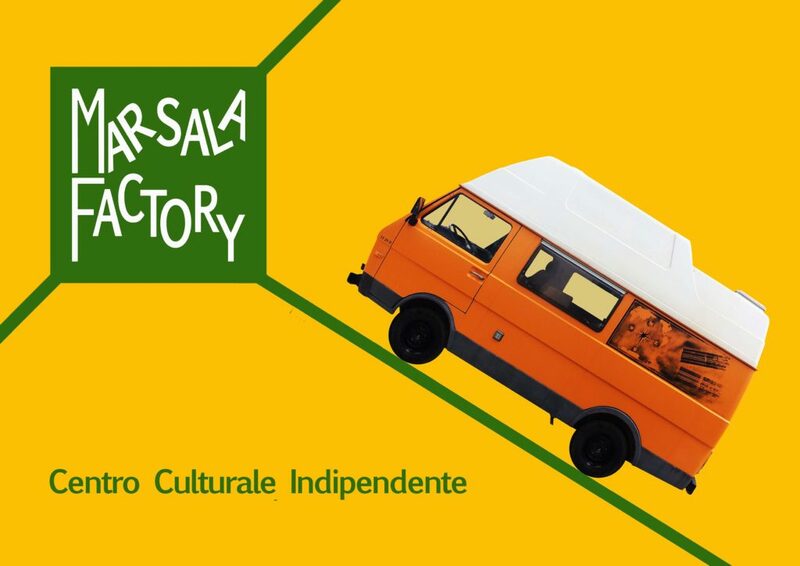 Curated by Fiorella Bonifacio. A photographic documentation and some works created during the various editions tells the story of the artistic performance supported by numerous actors, directors, singers, journalists, etc. Ivana Riggi – Dear little gem, the Elements are here. Curated by Fiorella Bonifacio and Ivana Riggi. A list of works by the Sicilian architect-designer who designs, creates and sells all over the world is a great Sicilian resource. We are working for the second edition with new exhibitions and new events. At the weekend you can enjoy a unique experience aboard the legendary LT28Volkswagen with an itinerant drink at sunset, along the Natural Reserve of Stagnone. The goal is to collect a variety of interactive cultural forms, giving the opportunity to artists and cultural operators to express themselves and make themselves known in an unusual place, where they can stay more days staying at the bed and breakfast “Giardinello Stagnone Sunset” of the Factory structure. Their works can be exhibited throughout the summer season, exploit the Factory as a showcase and be sold. The musicians are welcomed to play in the allowed hours; the sculptors can realize their works or bring some already ready to exhibit them; painters paint; actors act; directors and videomakers turn what they want; the makers invent and build. It is a project born from the presence of many artists in the last two years on site and from the collaboration of Fiorella Bonifacio with great artists thanks to his past works: creative demonstration against trash TV “Dismantle the TV and turn on an idea” and “100 Degrees of Freedom “- radio broadcast on Radio Kaos Italy, of which she was the creator and speaker.